We are getting closer to the big WPPI and CP+ show. 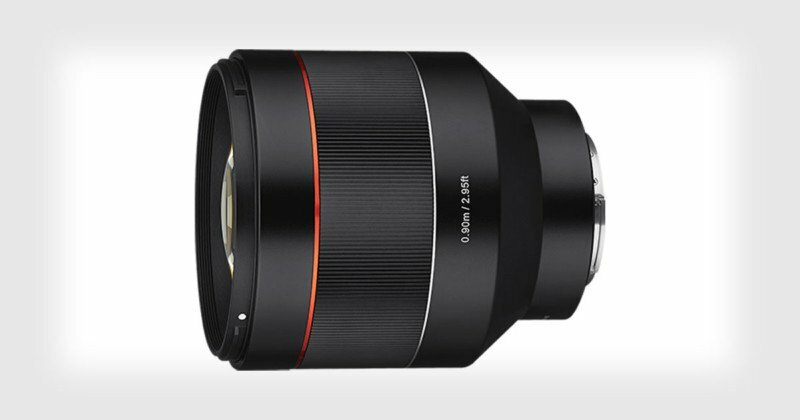 Sony could finally launch a bunch of new E-mount lenses including the long time rumored 135mm f/1. 8 GM. 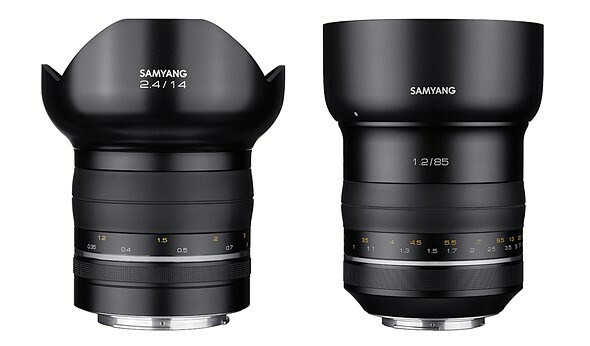 But also third party manufacturers will launch new lenses too: 90% reliable: Samyang will announce a new 85mm f/1. 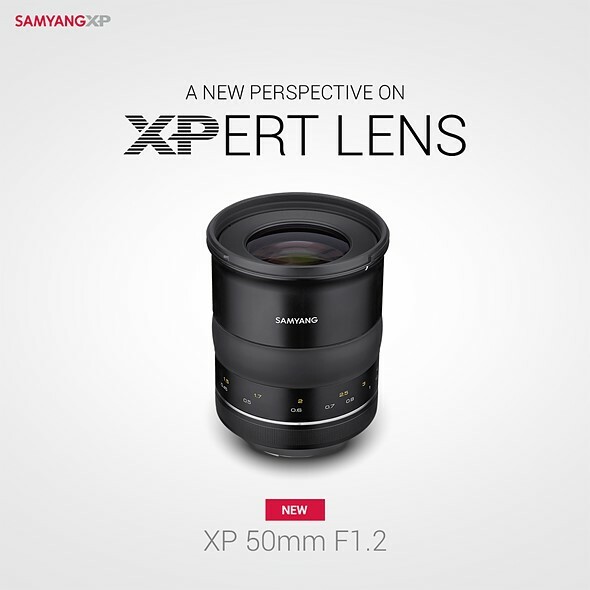 The post Rumor roundup: What E-mount lens we can expect from Sigma, Tamron, Tokina, Laowa, Samyang and Yongnuo appeared first on sonyalpharumors. 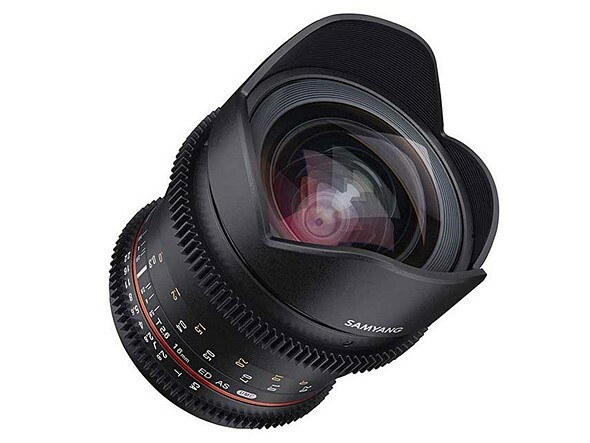 First images of the new Samyang 35mm f/2.8 FE lens! (SR3) Is this the new Sony 100 Meapixel Full Frame sensor with 6K video? Androidlad leaked those specs of the new Sony 100 meapixel IMX55CQR sensor. I have no info yet if this is accurate or not. The specs are stunning: 2.91um pixel architecture, 100MP @ 10fps, 6K video using 12bit ADC with on-chip… The post (SR3) Is this the new Sony 100 Meapixel Full Frame sensor with 6K video? appeared first on sonyalpharumors. 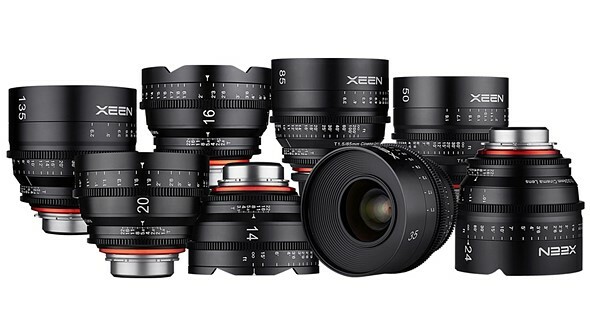 MirrorlessRumors leaked this image of the new Zeiss Ventum 21mm f/2. 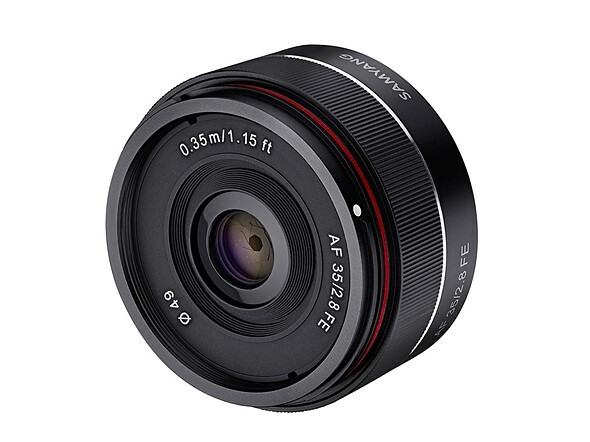 8 E-mount Lens. UPDATE: We just learned the Ventum line of lenses is made for Security-Drone use. 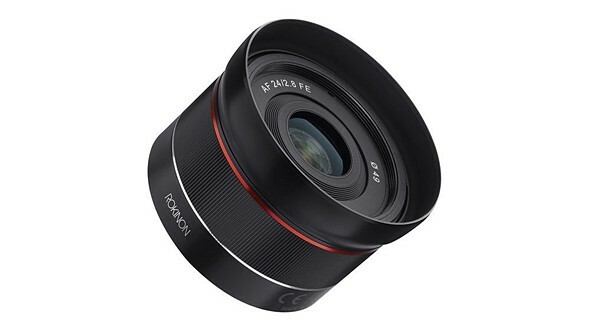 Below you can see the Ventum version of the Loxia 21mm lens: The post UPDATED: First leaked image of the new Zeiss Ventum 21mm f/2. We just got this image teasing the product launch of the new RX0II. 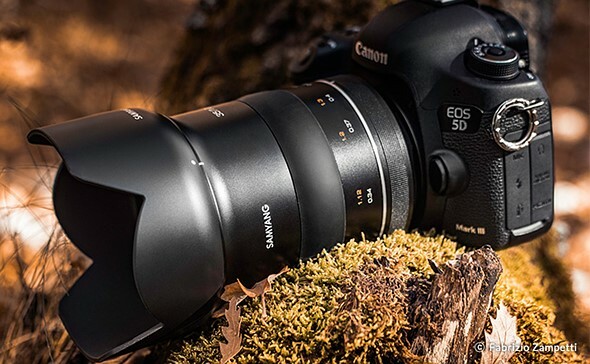 The camera is very likely going to be announced on March 25-26. There should be no other product announced on that day. The post (SR5) Sony RX0II announcement on March 25-26 appeared first on sonyalpharumors. One new source contacted me some time ago and we had a longer chat. He claims to be very close to Sony engineers and he did yet not want to share me exact details about the Sony product. But he told me this: Sony has a couple of prototype cameras that are “near production” ready. In an interview releases at Lenstip Sigma CEO Kazuto Yamaki confirmed our previous rumors: A short flange back model designed for Sony FE system is going to be released this year. 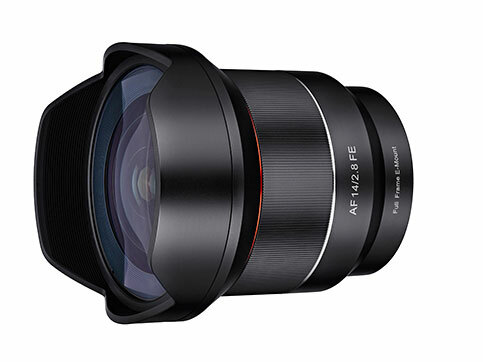 So this will be Sigma’s first lens designed for mirrorless (and not adapted from existing DSLR designs). A new competition rumors: We can safely say that Canon will announce a new High Resolution camera by end 2019. It will feature a new 70+ megapixel sensor and on sensor stabilization. Sony already stated many times in the past that their GM glass resolves up to 10 Megapixel FF sensors.